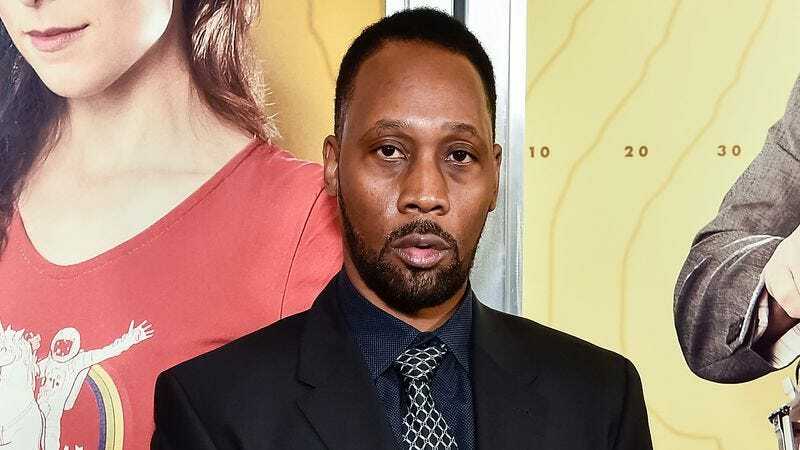 In 2013, Wu-Tang Clan member RZA told Rolling Stone that he was working on an album with Interpol’s Paul Banks, noting that the two of them “play chess together and just hang out.” RZA said that Banks “just has an energy about him,” and he thought that the two of them could make something great if they “put [their] sandwich together.” He also said that the stuff they were working on was “very unique and very peculiar,” and now—finally—we can hear exactly what he was talking about. The collaboration has been officially dubbed Banks And Steelz, and the duo recently debuted their first track on Zane Lowe’s Beats 1 radio show. Titled “Love + War,” the song certainly lives up to the “very unique and very peculiar” label, with Banks singing choruses in between verses from RZA and a guest appearance from Ghostface Killah, and it all kicks off with a groovy, Chuck Mangione-esque trumpet solo. Basically, it’s one of those fun collaborations that somehow sounds nothing like you’d expect and exactly like you’d expect at the same time. You can hear “Love + War” below.